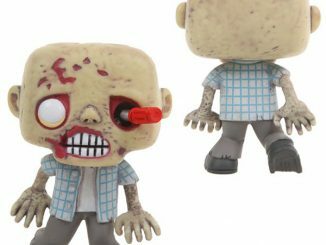 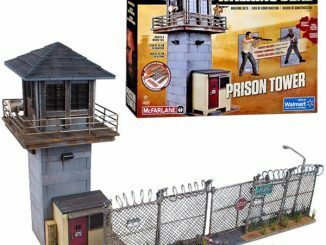 Create your own zombie apocalypse with The Walking Dead ‘Daryl With Chopper’ Building Set. 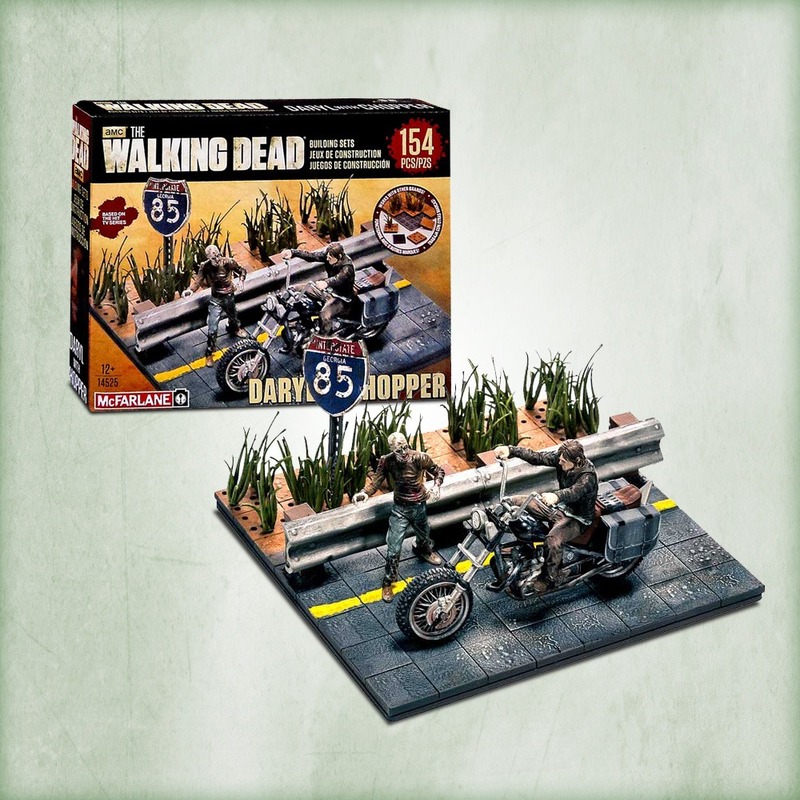 With 154 pieces, this building set is almost as challenging as taking out a walker with a pencil but you can do it because Daryl Dixon is with you. 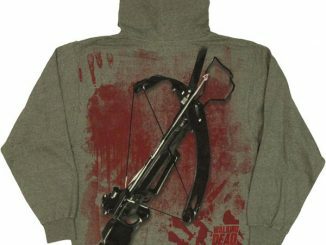 Unfortunately, so is a walker so don’t let your guard down. 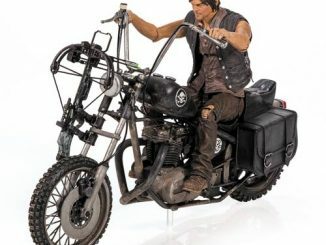 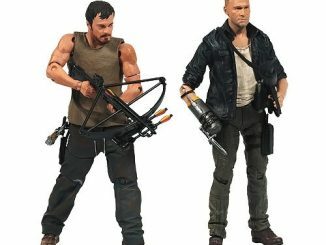 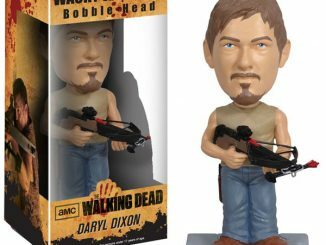 In addition to the Daryl and walker figures, the building set also comes with a highly-detailed replica of Daryl’s chopper, a roadside base with guardrail, an I-85 road sign, and even customizable weeds. 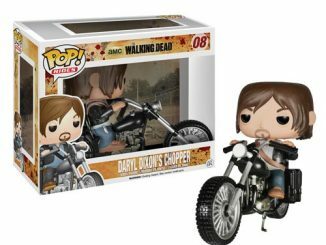 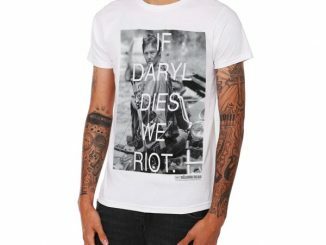 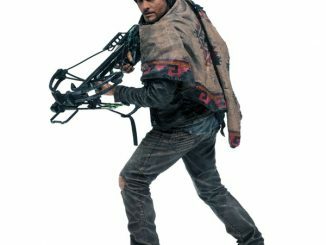 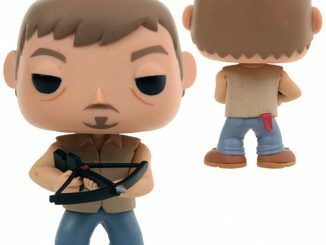 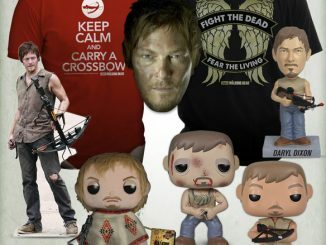 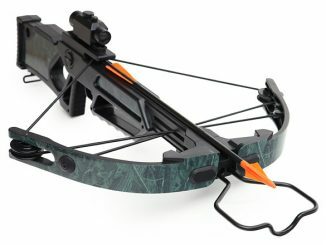 The Walking Dead ‘Daryl With Chopper’ Building Set is available for $19.99 at ShopTheWalkingDead.com.